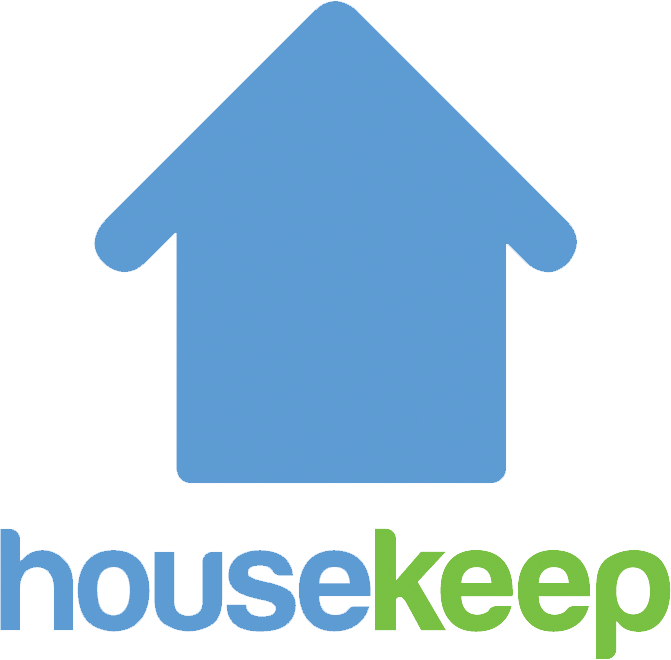 You can get in touch with Housekeep Support via Submit a request below. Just click "Clean today" and provide a bit more information on how we can help. We will get back to you by email you back ASAP for anything urgent and within 1 working day for everything else. We're open 0800-1900 Monday-Friday and 0900-1700 Saturday-Sunday.